On casual day dresses, I usually go with a loose-fitting dress, although I cannot deny the fact that I also find a body-hugging dress classy. It actually depends on my mood and what time of the day it is. I would highly recommend Cinderella to anyone looking for all kinds of dresses. 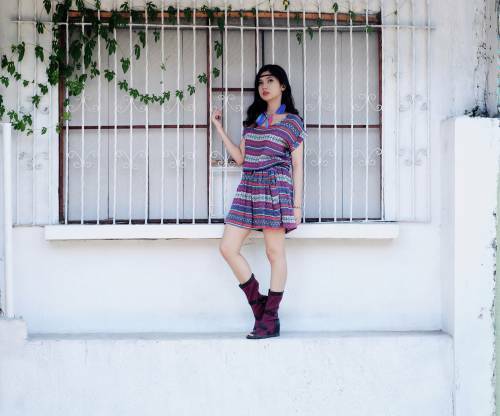 I’m in love with their oversized dresses particularly the pieces with aztec prints like the one in this photo. 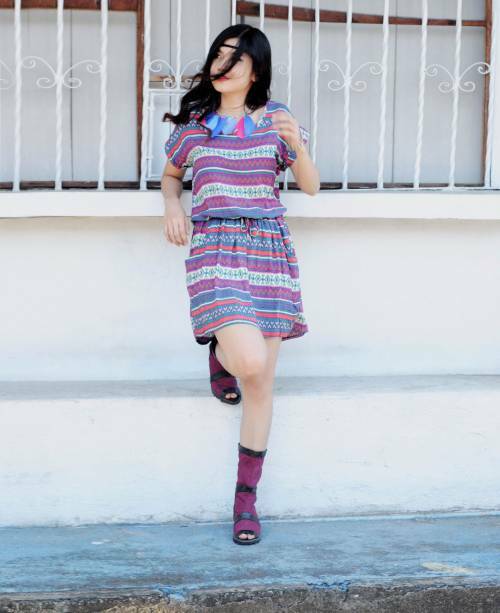 I paired the dress with a hippie band and feather necklace to achieve a chic coachella look!